Every parent wants to give their kids an amazing childhood full of unforgettable memories. Unfortunately, though, many of us don’t have the time and resources it would take to create Willy Wonka’s factory right in our own backyards. If this is you, though, don’t despair; there’s hope for you yet. 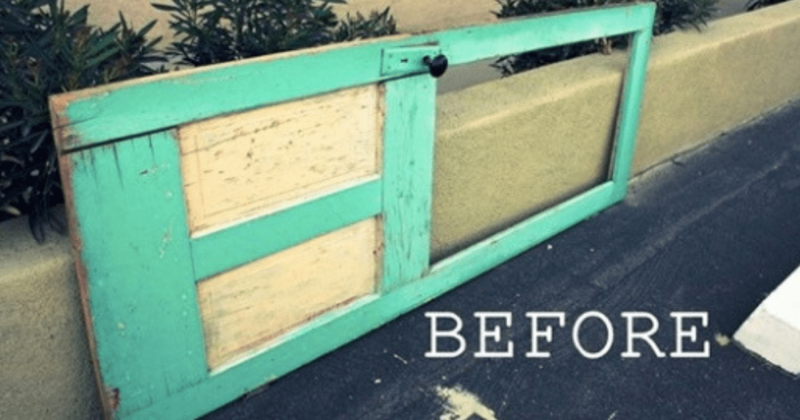 With all of the amazing renovation TV shows, upcycling and repurposing project on Pinterest, and with unbelievably amazing designers growing more and more willing to share their tips and tricks on the social media, there’s nothing stopping you from creating your kid’s dream home. There is just no end to the stream of creativity out their flowing through the internet just waiting to be tried by the next ambitious reader. If you want to kick things up a notch for your kids and add a sense of wonder and adventure to their life at home, then look no further. Below you will find all the inspiration you could possibly need to turn your children’s hangout into a virtual wonderland. Here are 40 ideas that will transform your house into every kid’s dream! 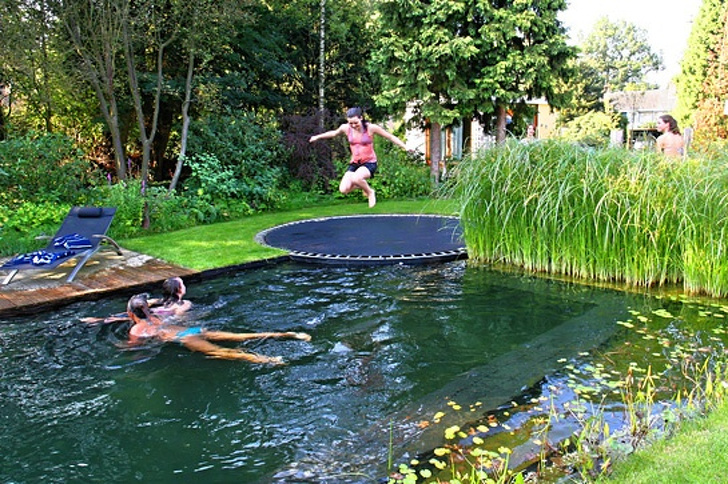 What kid wouldn’t want to get the highest possible jump to kick off their cannonball into the water. 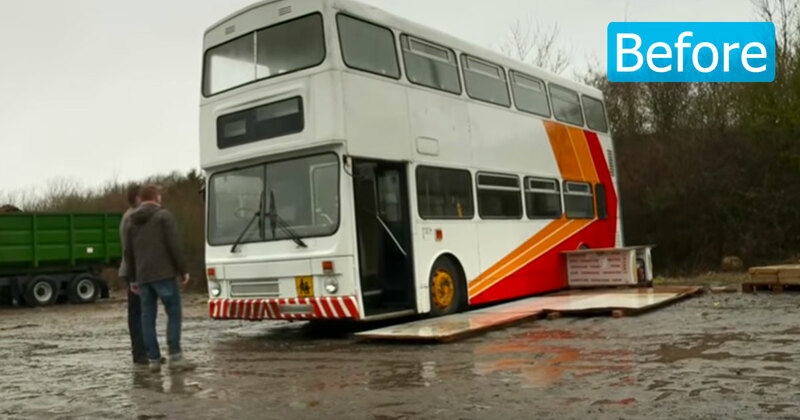 There will be no escaping the splash from this pool if you get too close! Two separate ideas blended together for the perfect summer playtime action! 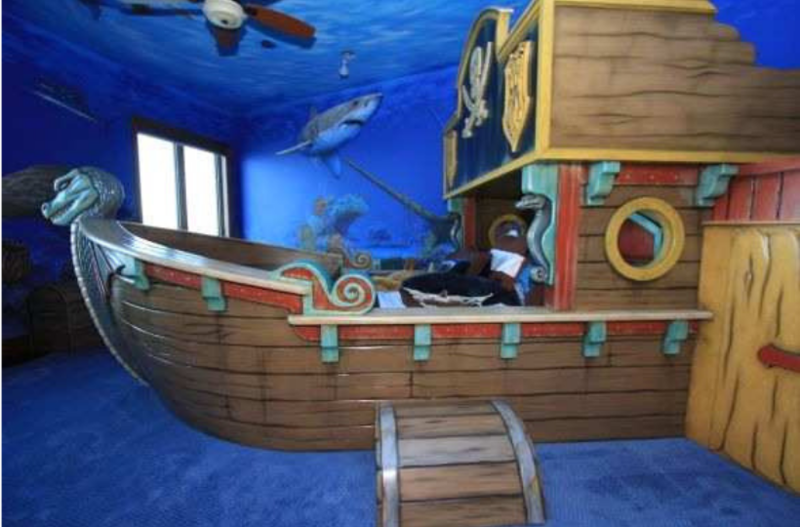 This undersea themed bedroom comes complete with an actual pirate ship! Suspended in the air of the bedroom with a rope bridge and ladder to access it, any kid would feel like the king of the seas! It even has a rope ladder that leads straight from the helm of the pirate ship for a quick escape if need be. 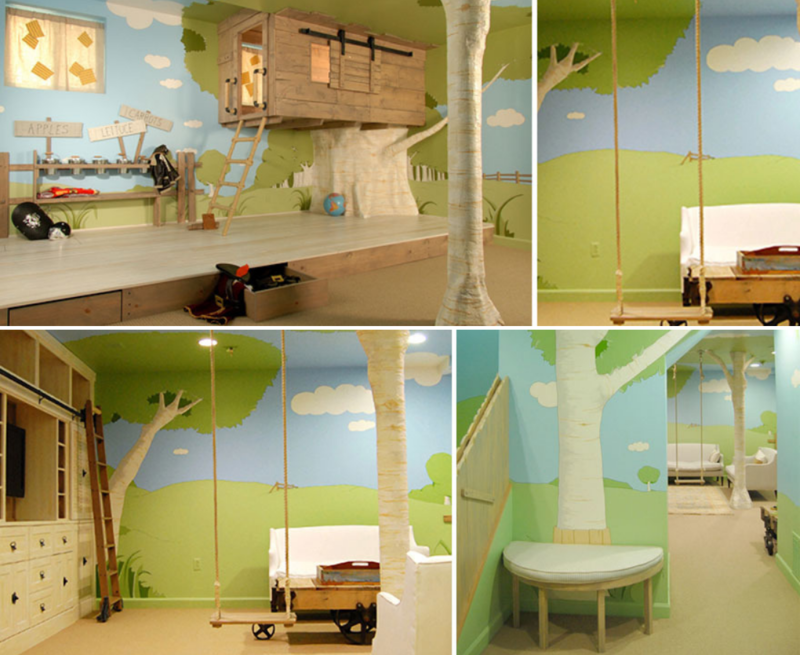 What kid hasn’t always dreamed of having their very own secret playroom? Well, nowadays that can totally be a reality! This bookcase looks plain enough, but with the right knowledge it can open up into an amazing hidden fun room! Their friends will be so jealous! Sometimes the only thing that can comfort a child is the familiarity of something that they love. 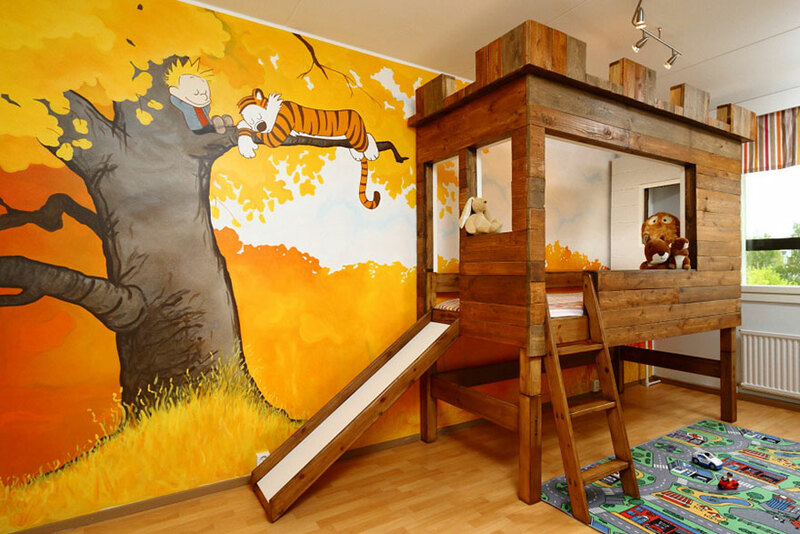 That’s why you can’t go wrong with this Calvin & Hobbes-themed nursery. 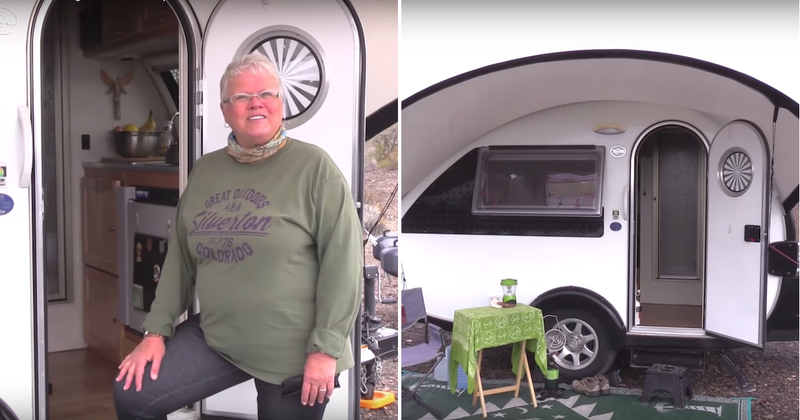 The bright colors inspire fun-time activities and the fort/castle doubles as a sleeping bunk! Bring outdoor fun right into the house with this awesome indoor slide. The spiraling shape of the slide makes it perfect for nooks and small spaces. With one of these in the house, your kids will never cry boredom on those rainy days at home again! 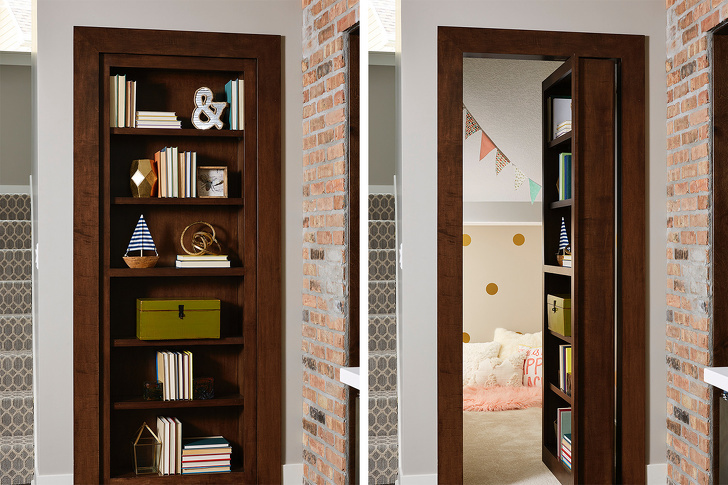 Help your kid escape the monotony of everyday life with this lifelike secret passageway to Narnia. 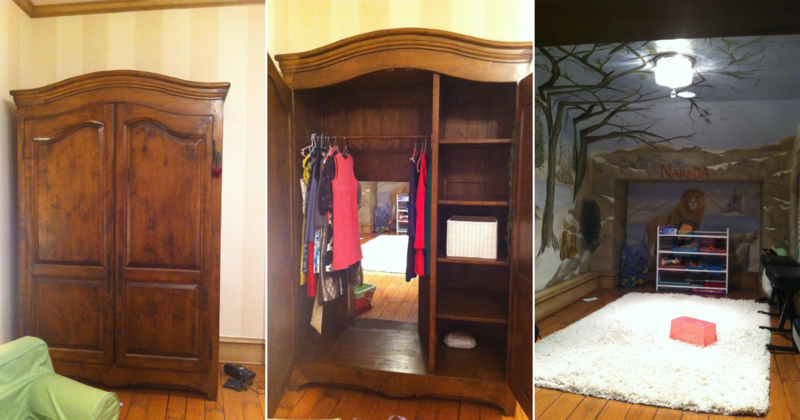 With an old armoire, an extra room or large closet space, and a little ingenuity, you can create your own portal to every kid’s dreamland. Just try not to get a little lost in the magic of it all yourself! Show your kids that the world is their canvas for them to create art…at least, insofar as their room is concerned. With a bucket of chalkboard paint, you can turn every single wall in your kid’s room into a drawing or lesson board to help them hone their critical thinking and creativity, while simultaneously avoiding the frustration of trying to get crayon off the walls. 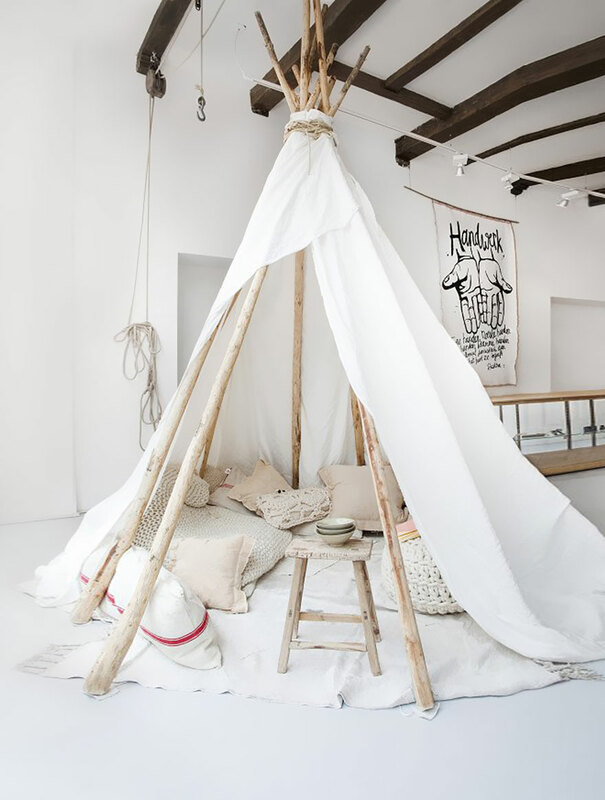 Give your kid a getaway right in the middle of their playroom with this nifty teepee! Reaching floor to ceiling and plenty big around, this is the perfect little hideaway even in the middle of the house. Just toss some pillows, a blanket, and maybe a book in there and don’t be surprised if your kids end up putting themselves down for a quick nap! Help your little monkey hone their climbing skills with an indoor rock climbing wall! 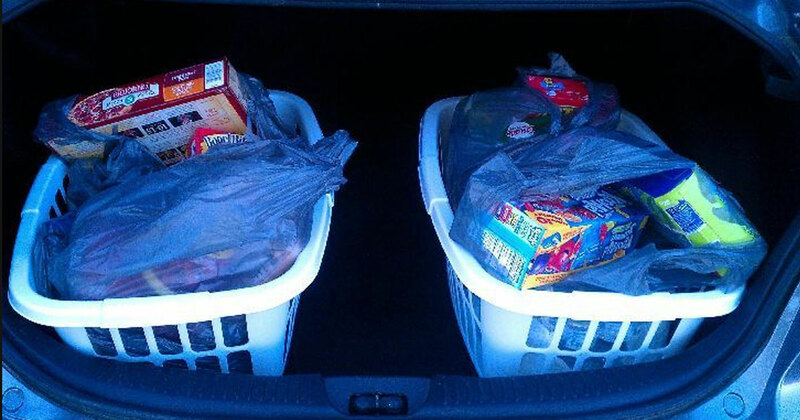 You can space the holds out perfectly according to your kid’s needs. So, you’ll know both that they can do it and that the spacing is just far enough to encourage your kid to stretch their reach. If your kid is into science and outer space at all, then this is the perfect bedroom makeover for them. By jacking up the height of their bed, making sure it’s well braced, you can open up space for the Captain’s control panel. With a few added decorations and hi-def pictures of space, they’ll never want to leave their spaceship again! 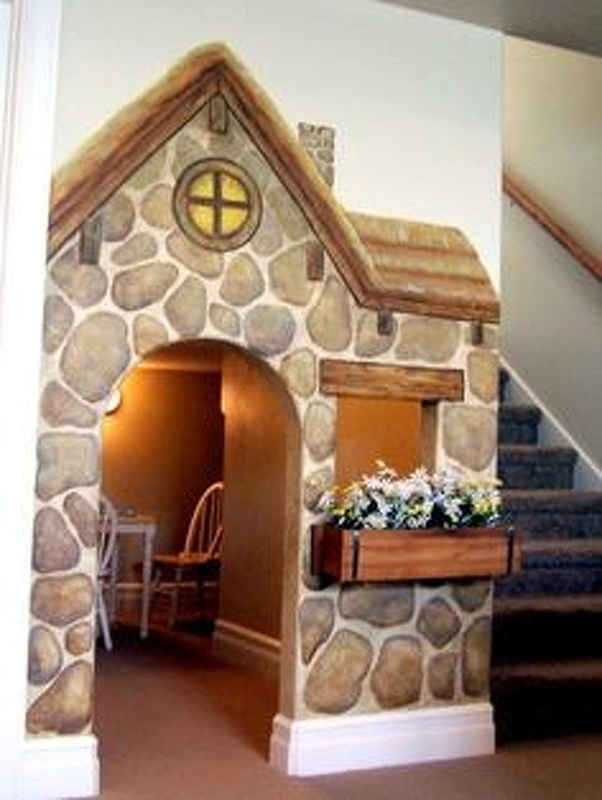 Who wouldn’t want a sweet little cubby space of their own beneath the stairwell? Even better if that space is re-fabbed into a kitschy little mini house that your kids can make their own. You can’t go wrong with this one because you’re keeping your kids happy and utilizing an otherwise unused space! Make your kids’ treehouse a pleasure they can enjoy all year round by creating them an indoor one! This bedroom design comes complete with ample storage, so when your kid’s toys are all put away it will truly look and feel like they are out in the open. They can peek out at their “outdoor” surroundings from the comfort of their cozy treehouse nook suspended in the corner! 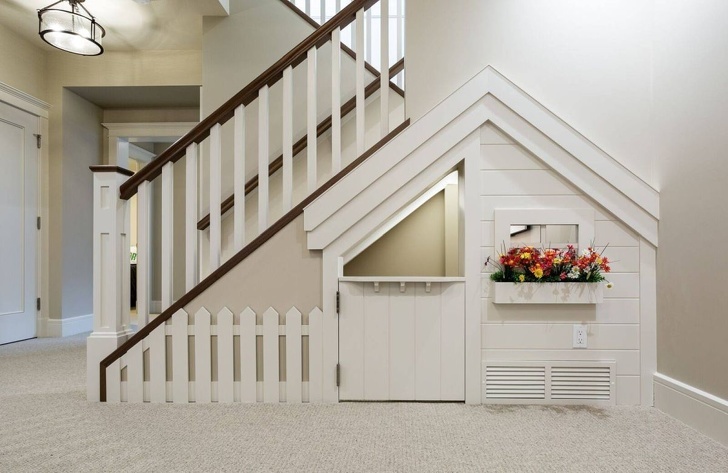 Why not transform the area beneath your staircase into your kids’ very own Harry Potter reading nook? You can turn that wasted space into a nice quiet spot that’s nice, cozy, and perfect for study or recreational reading. 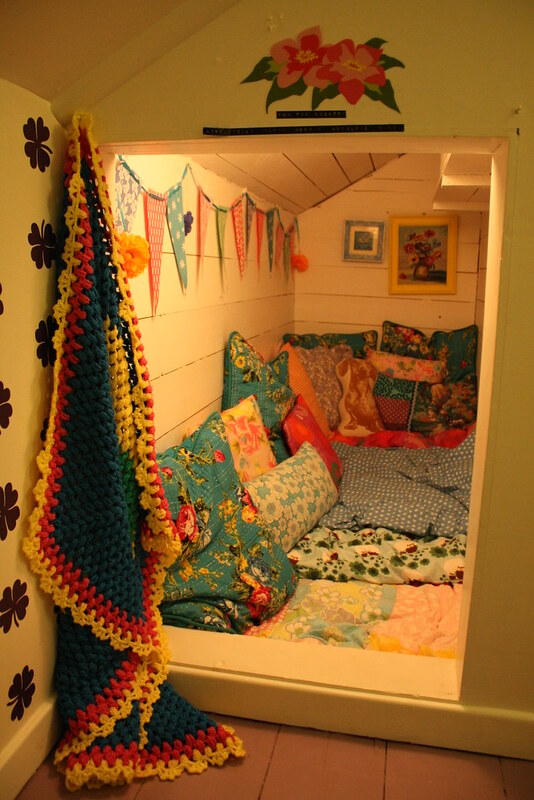 Your kids will definitely be a lot more excited to crack a book when they can do it kicked back in the Potter cubby! 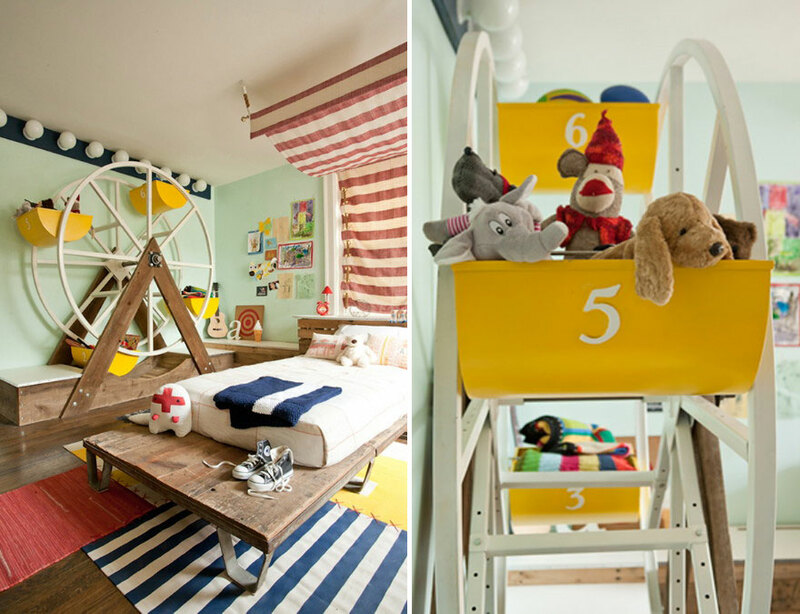 For inspiration for the perfect playroom for your children, look no further than the Rainbow House in London. Full of brilliant colors and hidden rooms to discover, all kids love exploring the mysteries laden throughout the house. Take a stab at one of its best features, the hidden slide that acts as a passage to a secret playroom, for a room your kids will truly love! You don’t have to necessarily go all out to fashion a room after Harry Potter’s or the Sherwood Forest just to make your kids happy. Sometimes a cozy spot where they can curl up next to a window with a blanket is all they need. Try turning a small space in your house into a quiet nook for them to relax in, and be surprised at just how excited they get! Take the idea of “treehouse” to a whole new level with this idea! 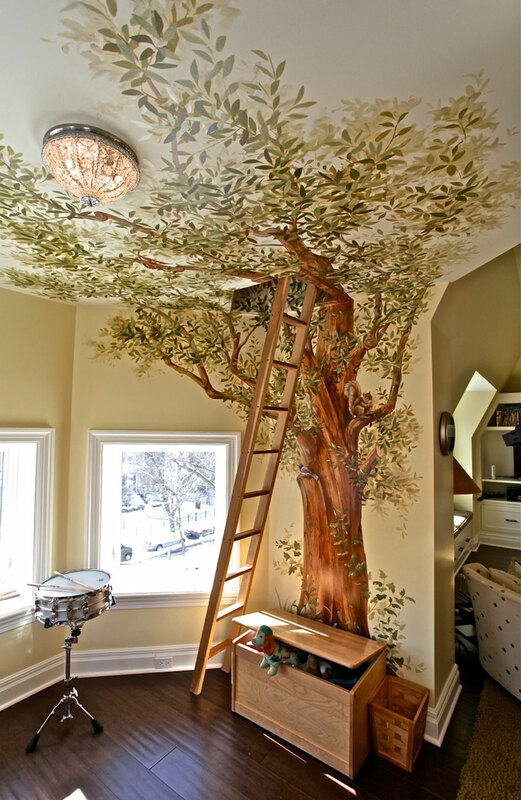 Instead of building an actual indoor treehouse, paint a detailed mural of a tree instead. Viewers will get lost in the details of the painting without ever realizing the “canopy” is concealing the entrance to an upper-level room, and your kids will love you for it! 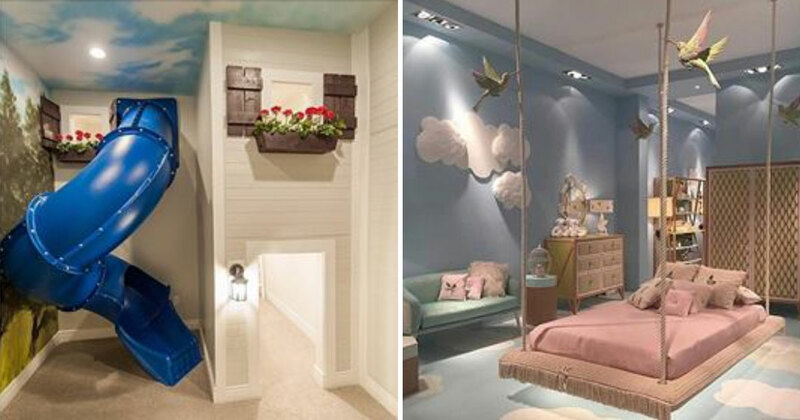 Give your kids their dream room by designing them a bedroom in the clouds! With the addition of a swinging bed in the middle of the room, your little angels will rest easy as they drift into their sweet dream, whether during the day or night. Just make sure they are well beyond the “monkeys-jumping-on-a-bed” phase. It’s never too early to start getting creative with the bedroom design for your kids…even if they are still babies! This nursery is the champion among nurseries with its fairytale-like setting. 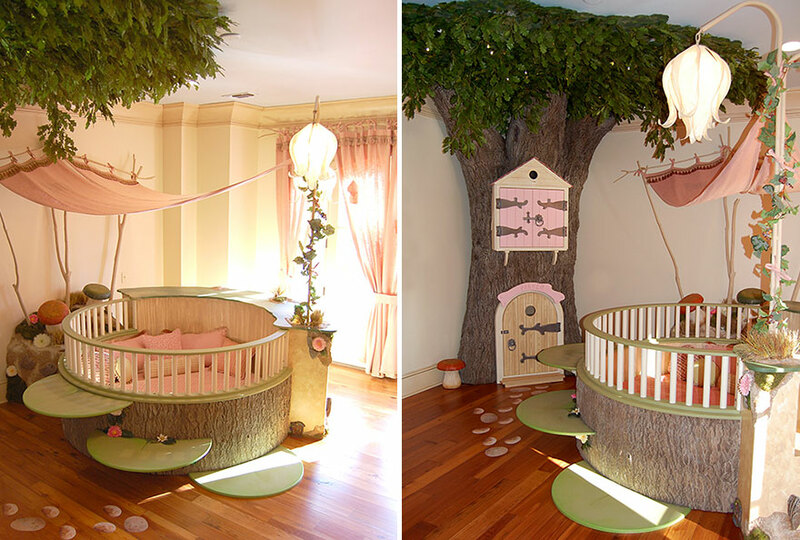 Complete with mushroom caps jutting out the side of the “stump” forming the base of the bed and a fairy tree house popping out of the wall, this bedroom will hold your baby’s interest for many years to come! If you live in a house with particularly large rooms, you can give your kid their very own getaway with year-round access. By building what is basically a tree house in the upper corner of the room, you can leave the rest of the floor open for other amazing installations. Include a hammock for midday snoozes and a second, smaller loft as an extra play area that creates the perfect study space below. Consider getting rid of one of your chairs and replacing it with something much more fun! By hanging an indoor swing, you can still experience the simple, childlike thrill of swinging through the air. Just beware that when your kids are around, they probably won’t want to share the seat. If you don’t have a ton of extra time and money on your hands, you don’t have to let it stop you from creating a crazy-fun space for your kids to play in. Keep it classic with a good old fashioned pillow fort. All you need are a bunch of pillows, blankets, and sheets for hanging walls to section the fort off from the rest of the house. Create a fun playhouse in the hull of a ship that’s suspended in the ceiling! You can set up a ladder that leads from the ship’s bowels down into the bedroom. You can’t go wrong with this design! To really tickle your kids pink, hook them up with personalized letter boxes attached to the front of their bedroom doors. 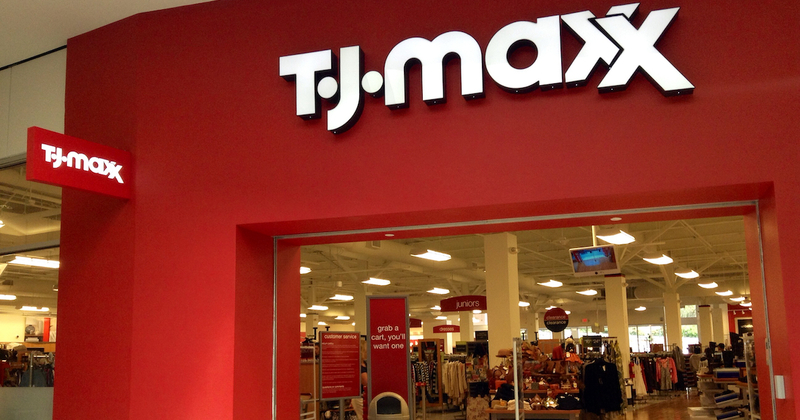 Nothing will make them feel special more than having their very own mailbox. 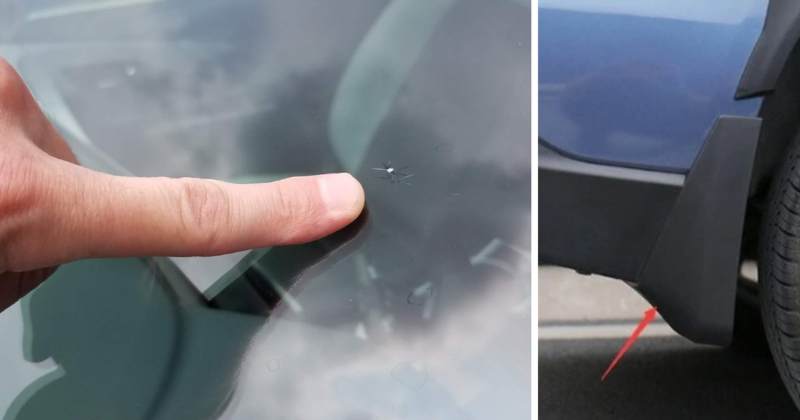 Then you have a fun and wonderful way to deliver all of those sweet little notes…or warnings of punishment if they don’t clean their rooms, whatever suits your purpose! With a few boards, washi tape, and some toy cars, you can build your kid the city of their dreams right inside their own bedroom. It only takes a little creativity and then they will be off playing with it on their own. Just don’t be surprised if your littles don’t come up with some extra creative ways to use the building materials! You can transform the entire feel of your house just by simply painting your doorways. Get creative with your home’s passageway facades to bring the ultimate dose of magic into your kids’ lives. Whether it’s a stone arch leading to a great hall, or a vine-endowed pathway that leads to the garden, there’s no end to the creative possibilities here! The wonderful thing about magic is that you can create it for next to nothing. 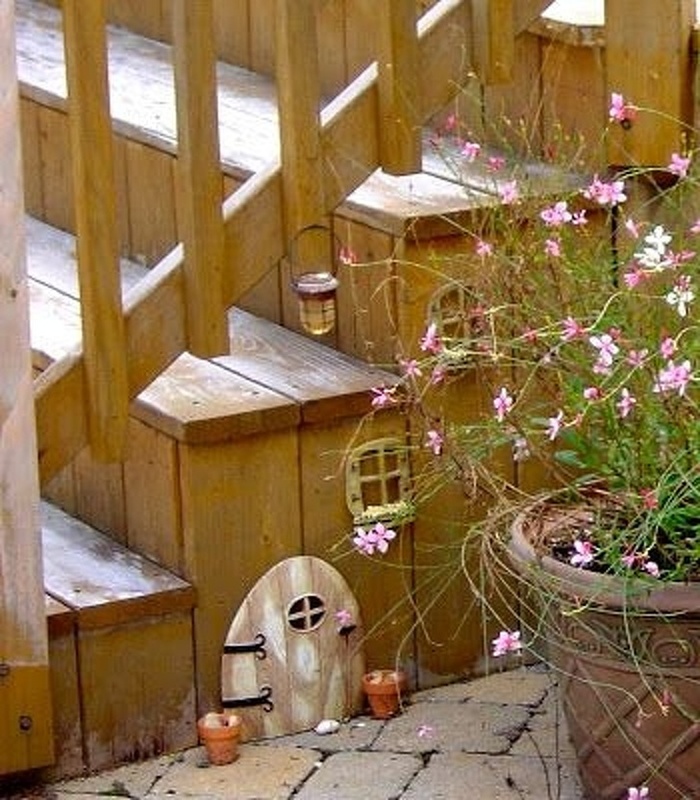 With just a few simple decorations that you can get at the craft store, you can transform any unkempt section of the yard into a wild fairy woodland! Add in some wildflowers for pops of color and you’ve got yourself a fairy-enchanted forest. Bring the enchantment of the big screen right to your own lawn with a backyard movie theater. All it takes is a projection screen, some seating, and a good flick to get the party rolling. Oh, and don’t forget the ambiance lighting and massive bowls of buttery popcorn! 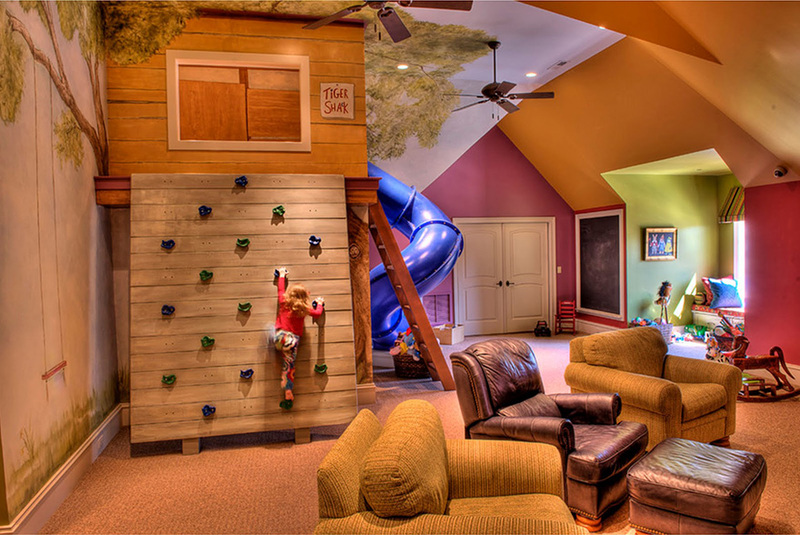 For the ultimate house of fun (or room) combine some of the above ideas together into one awesome indoor adventure room! You can incorporate the treehouse, of course, and attach a covered, spiral slide to one side and a rock climbing wall to the other. 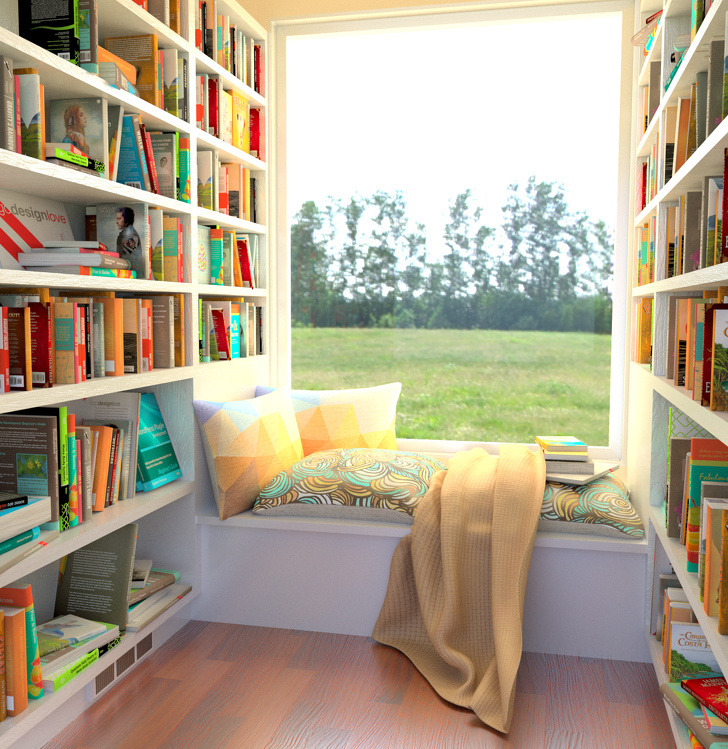 Include a small window nook for downtime and lazy days. Turn your kid’s bedroom into an actual circus with this nifty design. Bringing back memories of old-timey circus looks, this bedroom screams of fun with its bright Ferris Wheel and old school circus lights. Now even her stuffed animals get to go along on the circus rides! 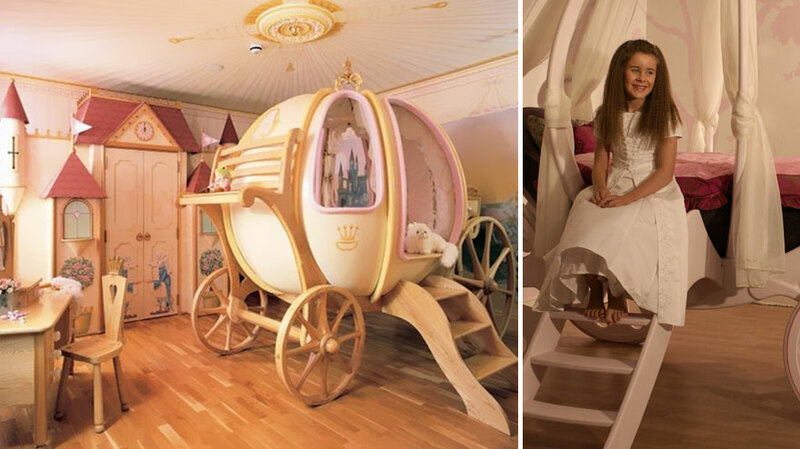 You tell your little girl she’s a princess all the time, so now you can put your money where your mouth is with this Princess room. Fashioned after the unique world of Cinderella, this room has it’s own castle facade lining the walls and even has mice for footmen. The best part is that it also has its own carriage just like the one Cinderella’s fairy godmother fashioned out of a pumpkin! 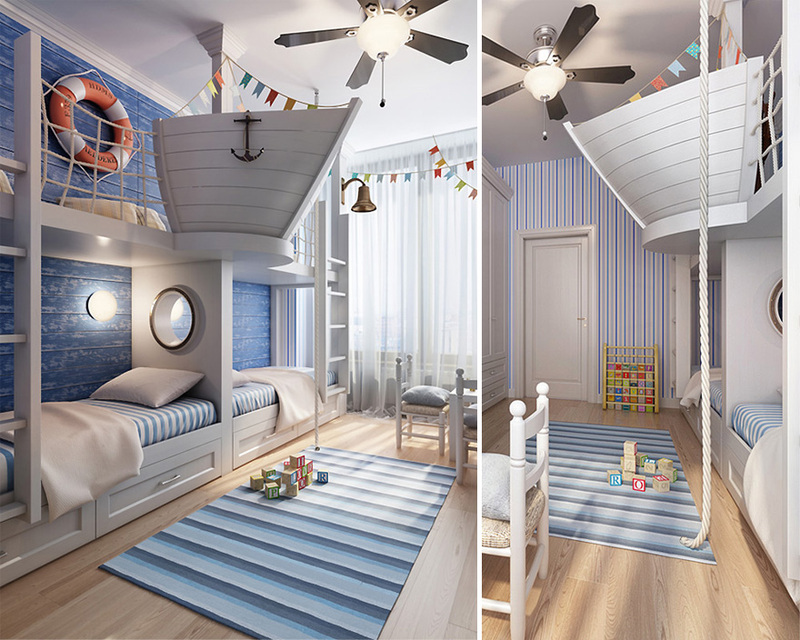 Help your kid embrace their inner sea-faring explorer with this upscale below-deck themed bedroom. 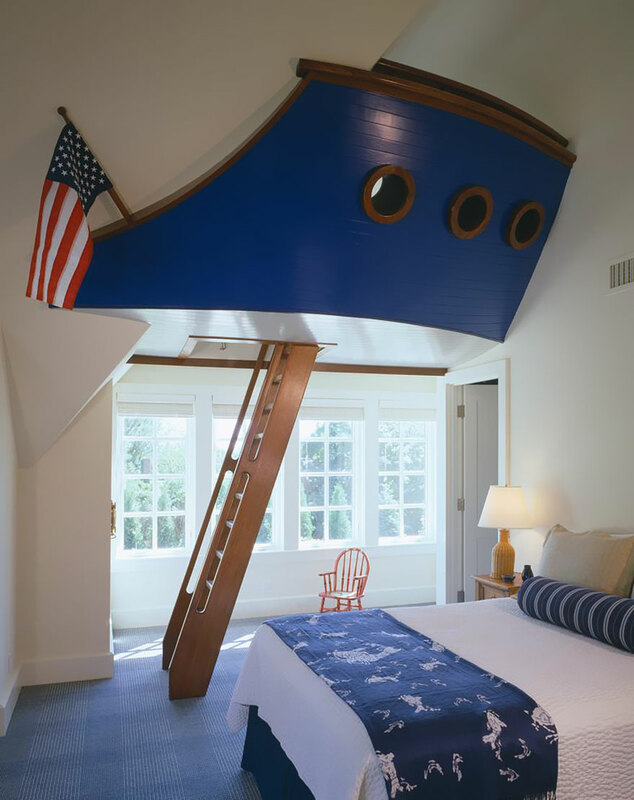 The design of this room allows space for two beds, affords plenty of extra storage, and is made complete with ship’s bow emerging from the wall. A ladder leads up to the bow and opens out onto the bow’s “deck”, making a nice lookout spot over the room! Bring the magic of the woods right into your kid’s bedroom with this creative setup. Combining twinkling lights that dangle from the ceiling at different heights throughout the room creates an open-air feeling of being out beneath the starry skies. Add in a paper maché tree that’s canopy reaches to the ceiling before blending in will add a real sense of depth, while woodland toned drapery and bedding tie the whole room together. 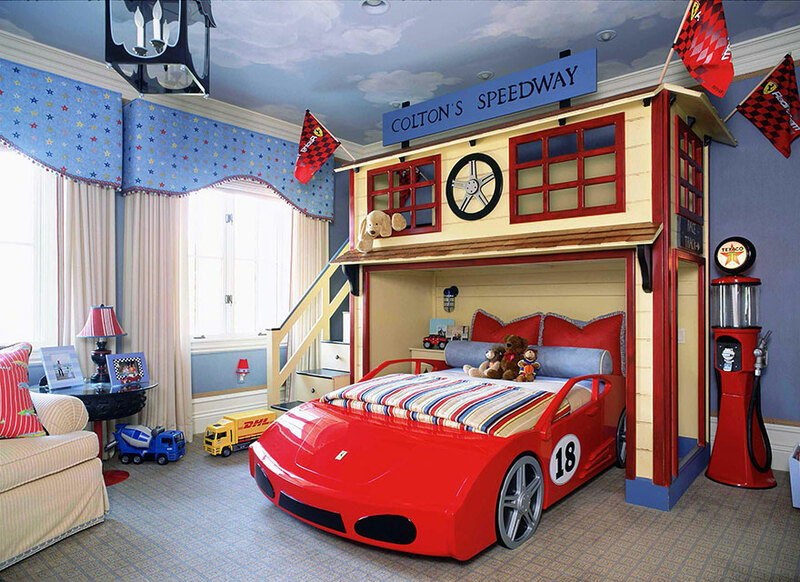 If your kiddos love to live the fast-paced life then this is unquestionably the bedroom you’re looking for. With a race-car bed tucked beneath on old-school speedway station will have them zooming to their room in no time at all! Why should cats get to have all the fun? Help your kid embrace their inner monkey and build them napping cubby tubes on the wall! They can have a blast all day as they climb and then take a quick snooze when they feel tuckered out. This is the ultimate sports bedroom for a kid if you happen to be harboring a little athlete in the making. 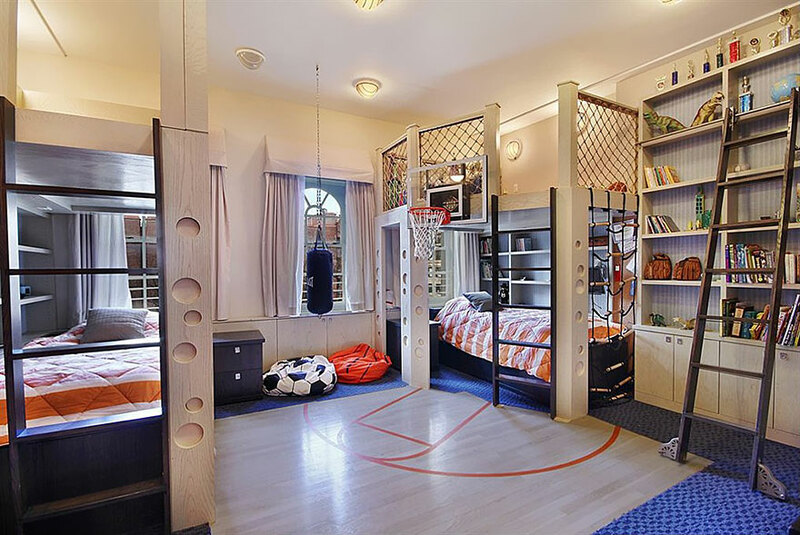 With their own basketball court right in their room, they’ll get all the practice they need to beat Mom and Dad in the family match. Above the bed, they can kick around their soccer ball into the goal netting that makes up the “railing”, and the walls are lined with plenty of shelves to store all their trophies! 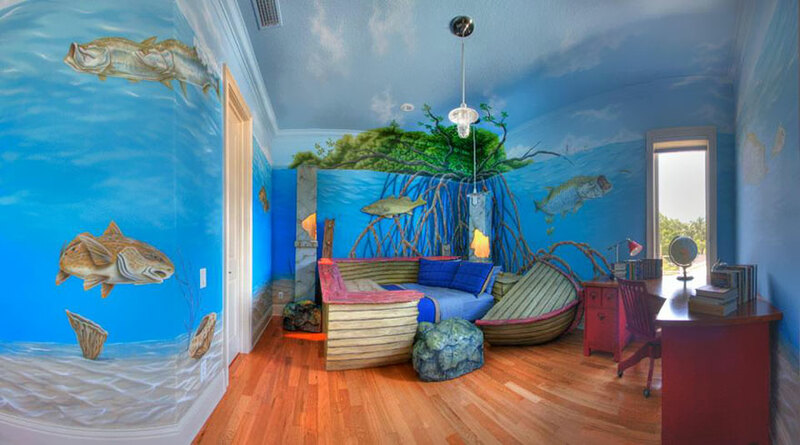 If your kid loves everything about the sea, hook them up with this mind-bending boat-wreck bedroom. If you’ve got some artistic skills hiding up your sleeve, you can paint a watery undersea spectacle of their favorite fish creeping through the water. 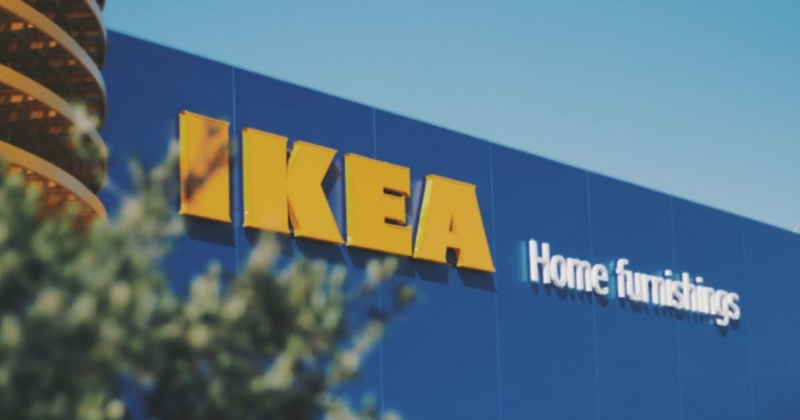 They’ll feel like a full-on survivor in their broken dinghy for a bed. This is a room that any gamer could love! Who says you have to be a kid to love your video games, anyway?! 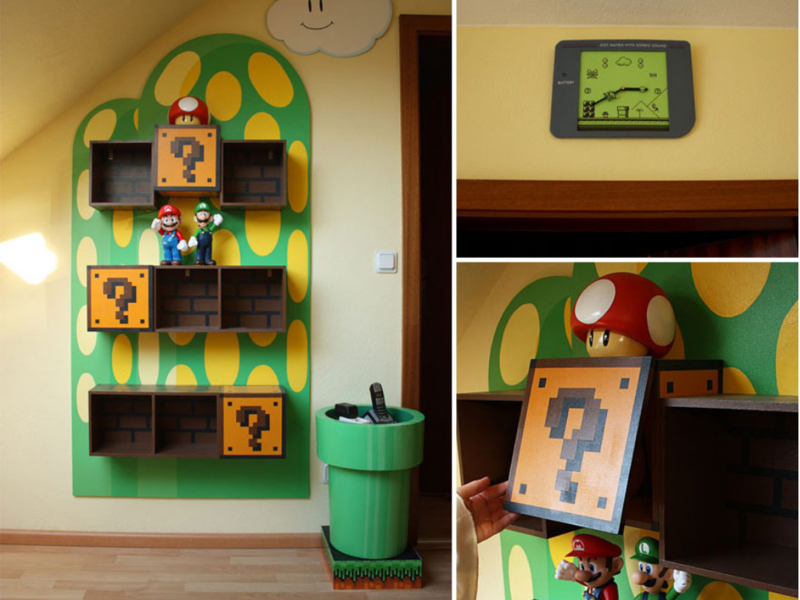 With a bit of paint and some clever storage, you can transform their bedroom into just about any videogame theme you’d like, but we totally recommend keeping it classic with the Super Mario Brothers. 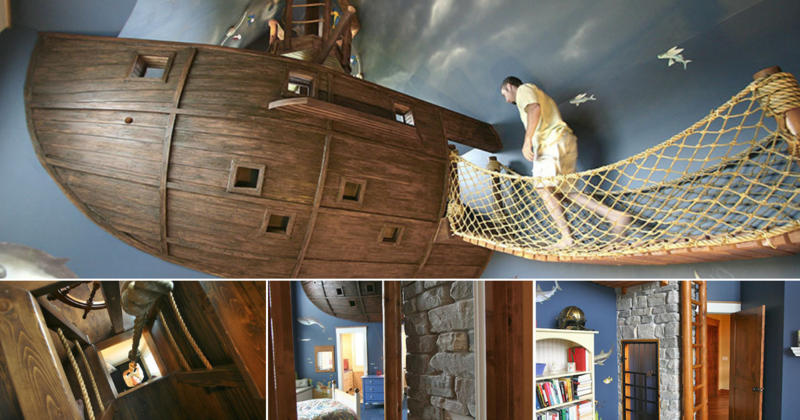 If you’ve got a kid who’s obsessed with pirates, then you will blow their minds with this sunken pirate ship bedroom. Your kid will feel like Jack Sparrow himself lying at rest on the seafloor in his beautiful Black Pearl. With the addition of 3-D-like sharks painted on the blue backdrop of the bedroom walls, there’ll be no convincing him he’s on dry land. 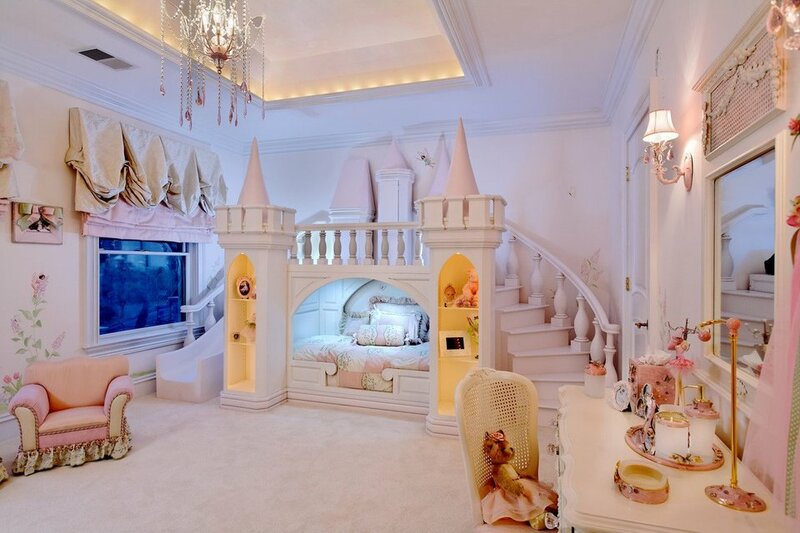 Give your precious little princess the palace she’s been dreaming of. With this fairytale princess castle that encloses her bed, she will rest like sleeping beauty every single night. When she’s awake, she can take the stairs up to her palace balcony where she can greet her faithful subjects in the morning. If you want to infuse your child’s world with some extra magic, give them a piece of the astonishing world of Harry Potter. 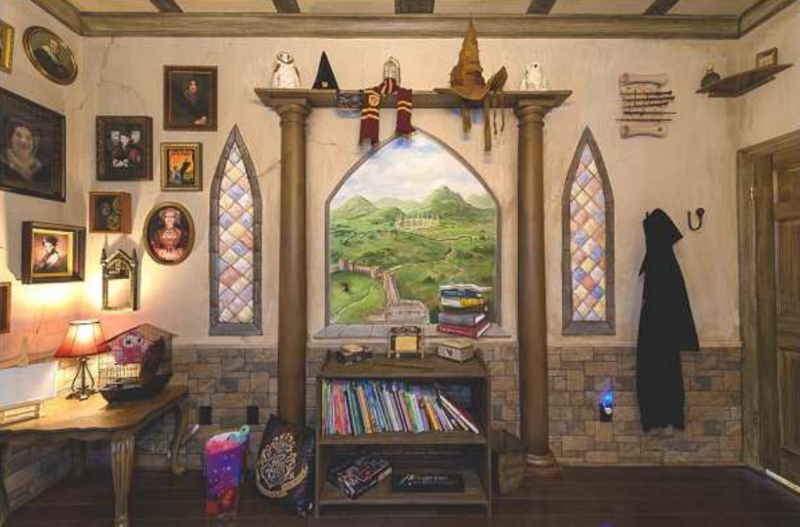 You can’t go wrong with this Hogwarts-themed bedroom that screams wizardry right from the portraits on the walls. There you have it; some of the best ideas out there to transform your kid’s world with just a creative reno to their bedroom. Which one is your favorite? Please SHARE this with your friends and family so they can bring some magic into their homes, too!